In big talks about a record label signing him, but wanting him to relocate for the duration of the contract. Speaking to Navio management, they tell us his album playlist will be released soon. 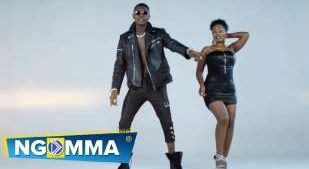 Names like Ice prince, Seyi shay and King Saha feature on this as well. 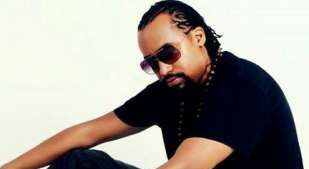 A Navio Concert should be expected this year. 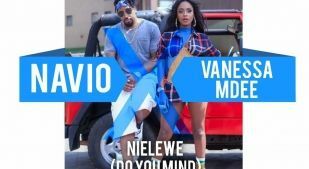 Like with Album of the Year award winning project from Navio “The Chosen”, we should expect launches in Nairobi and Dar El Salaam. 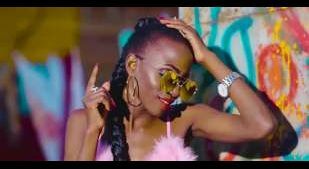 Currently, the next single to drop will be a smash hit alongside 2019’s biggest and busiest crooner King Saha, a video to this was already shot with Sasha Vybz.